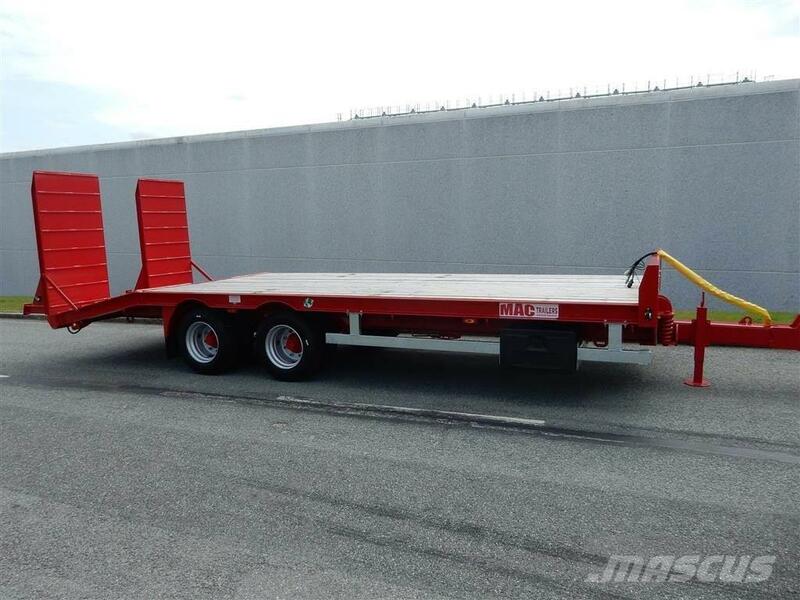 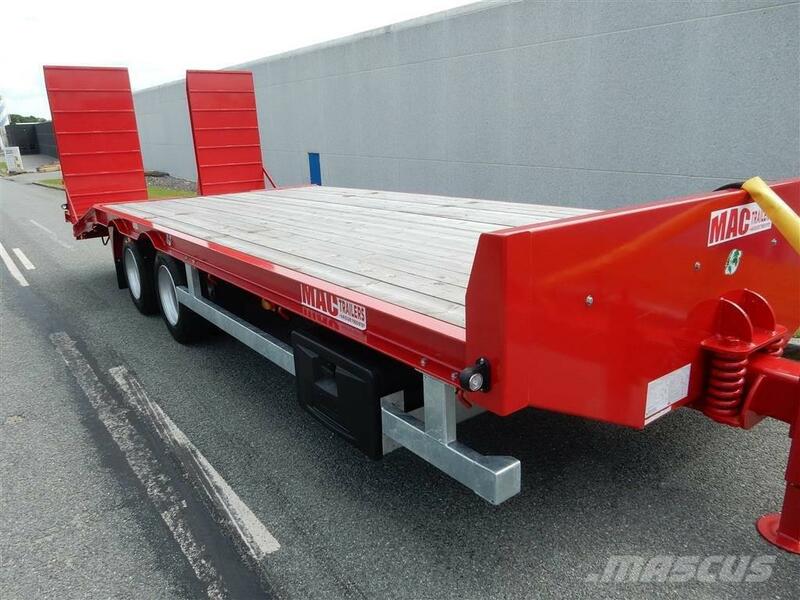 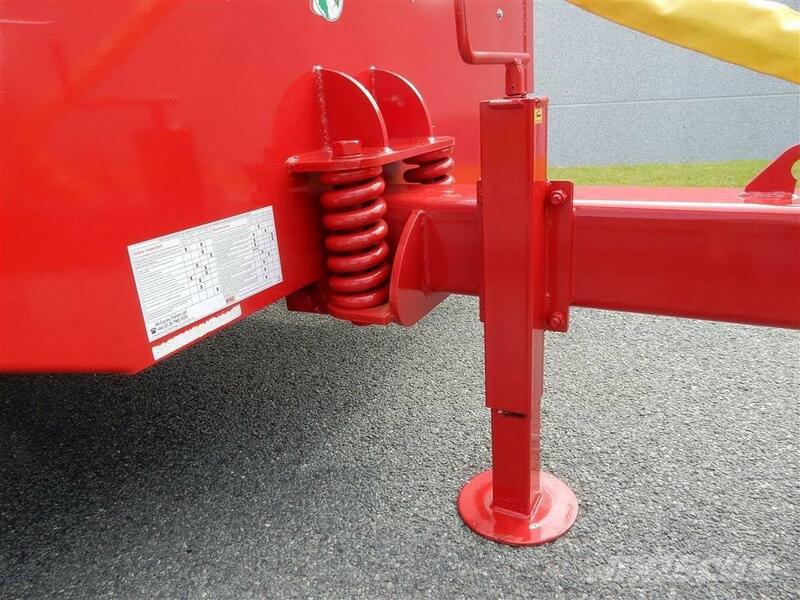 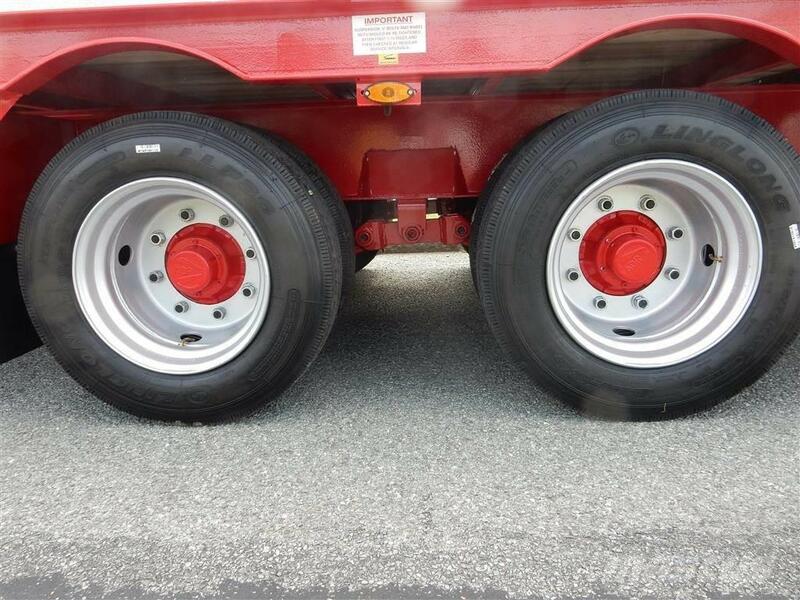 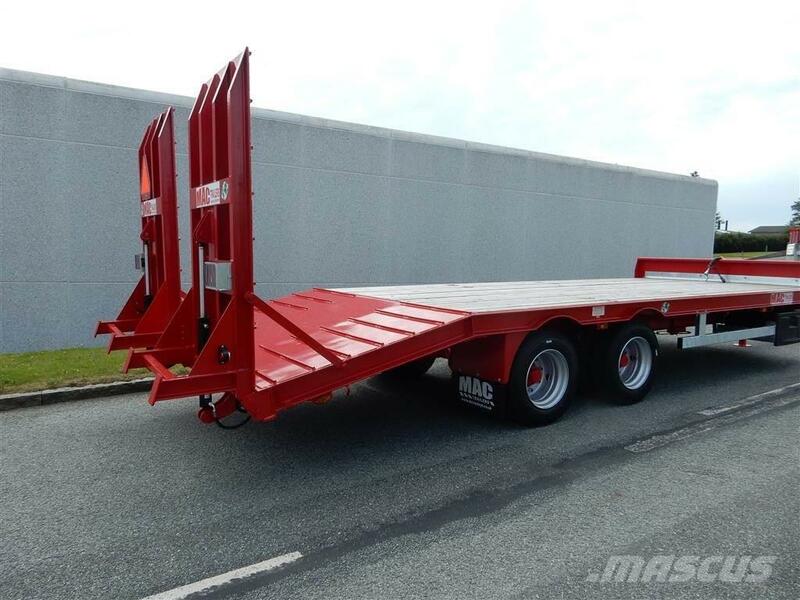 At Mascus Australia you can find MAC 16 tons maskintrailer LOADED multi-purpose Trailers. 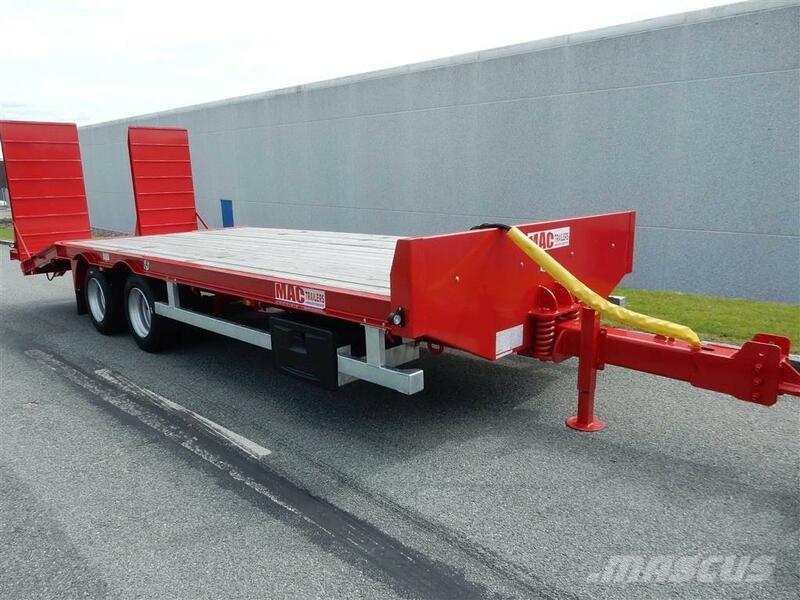 The price of this MAC 16 tons maskintrailer LOADED is $26,387 and was manufactured in -. 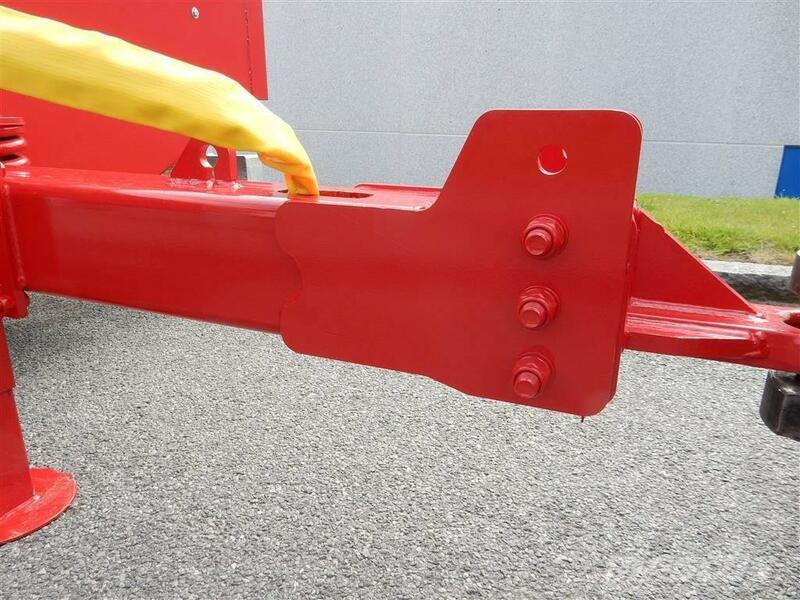 This machine is located in Ringe Denmark. 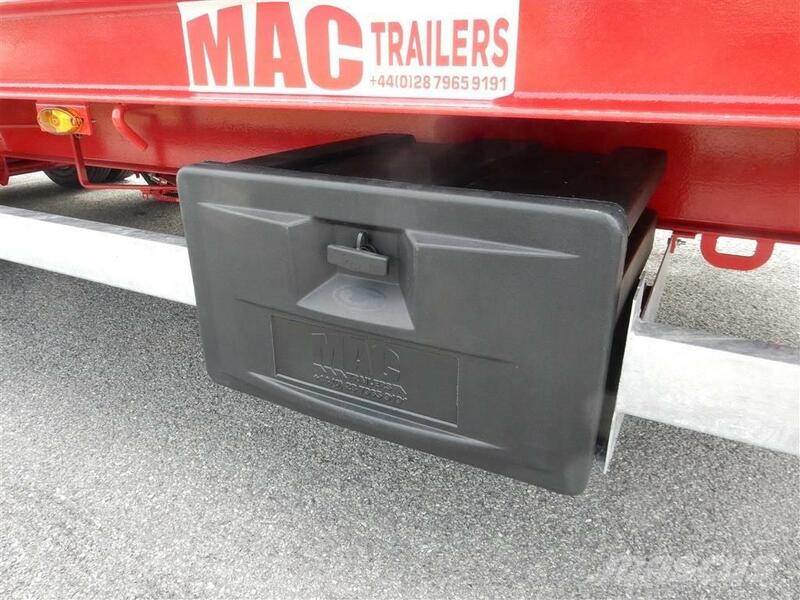 At Mascus.com.au you can find MAC 16 tons maskintrailer LOADED and many more brands and models in the multi-purpose Trailers.